Take advantage of the CDI / Mitutoyo 2017 Fall Promotion where you will find the following part numbers In-Stock and the Price Reduced making this a super deal! If you have any questions on the Mitutoyo part numbers or products below, please don’t hesitate to email steven.rushing@cdiweb.com or call 303-357-2730. CDI is an authorized distributor for Mitutoyo. 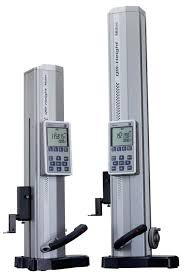 Mitutoyo offers laser scan micrometers, surface roughness testers, digital indicators, and other various measurement tools including digital and dial indicators. These products are used for precision measuring and are widely used in the aerospace, automotive and medical markets. 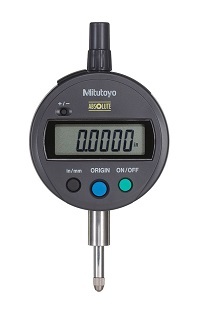 Mitutoyo has been producing micrometers since 1937 and is a world leader in metrology.